Perfect for aspiring market growers! We include planting instructions and cultivation tips with each order. 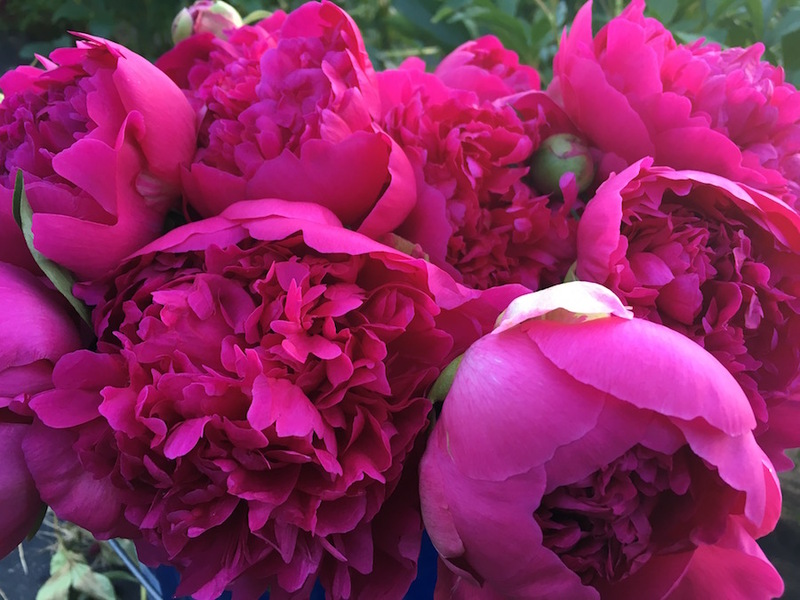 This is a great way to start a diverse, profitable cut peony program for your farm! 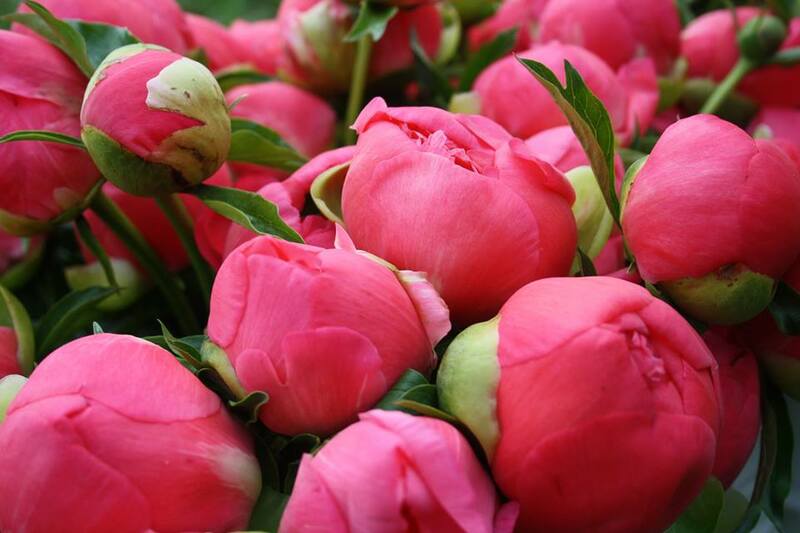 The starter pack contains 5 varieties (10 each) of some of the best performing cut flower peony. These varieties will offer a very extended harvest period (up to 6 weeks), and meet the criteria of having exceptional flowers, high stem count, rapid root growth, and having strong demand for cut flowers in many different markets. 'Roselette': The very first high value peony to bloom. Have peonies to market weeks earlier! Frost tolerant and vibrant coral rose color. 'Coral Sunset': Blooms 10 days after Roselette. The richest color of the corals, and highest stem count per plant. Multiplies rapidly underground! 'Duchesse de Nemours': Blooms 10 days after Coral Sunset. 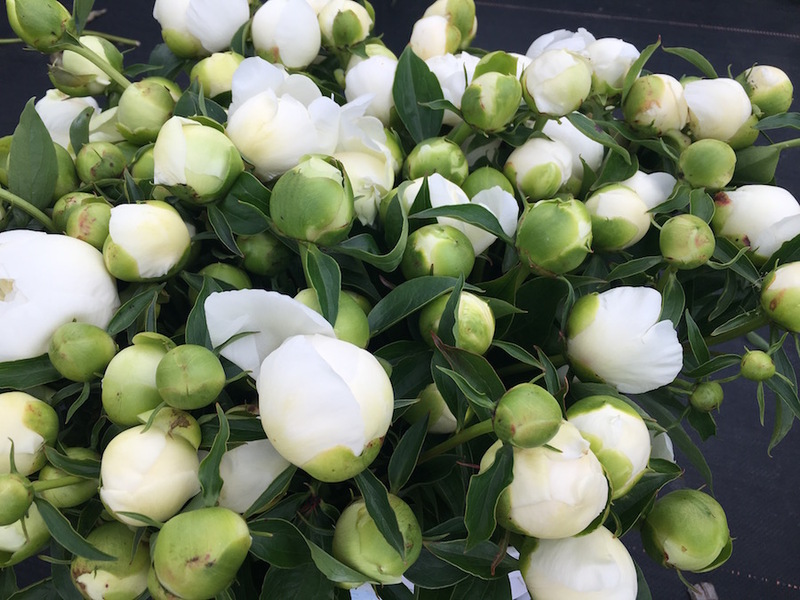 Fragrant, vigorous, double white that throws 40 + stems per plant! Multiplies rapidly underground! 'Sarah Bernhardt': Blooms 10 days after Duchessse. The undisputed winner for cut flowers! Throws up to 50 stems per plant. Multiplies very rapidly underground. Strong steady demand. 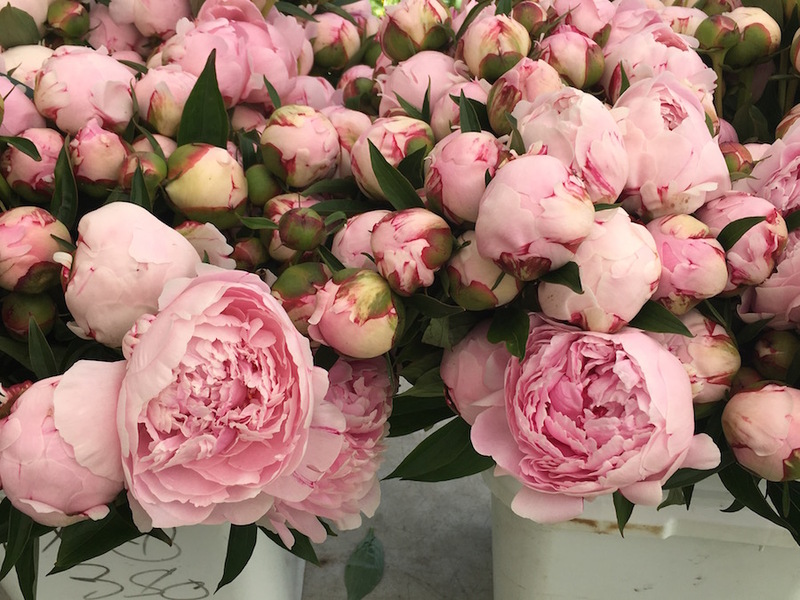 The world's most popular peony. 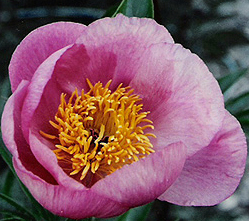 'Felix Supreme': The improved "Felix Crousse' is a rich magenta color, and one of the very last peony to bloom. It has excellent cold storage characteristics and can be held in a cooler for many weeks. Throws up to 30 blooms per plant. Multiplies rapidly underground. Extends the peony season on the tail end.